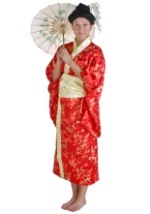 Put your Geisha costume over the top with this Japanese fan! 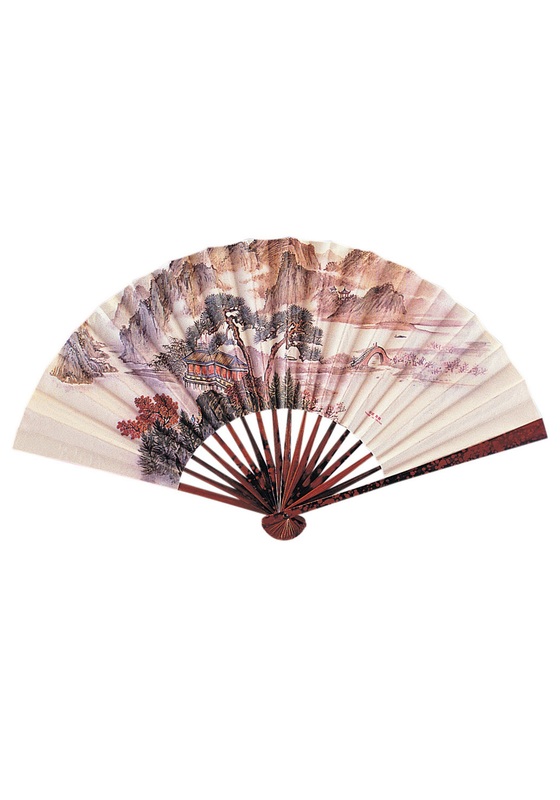 It consists of a bamboo structure with a paper fan decorated with colorful flowers and birds (please note the image on the fan varies from the picture). The fan measures 15" wide when open and 9 1/2" long. 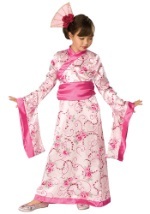 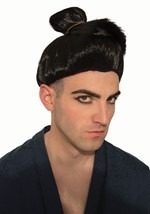 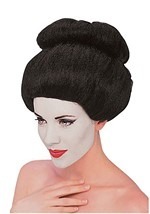 Be sure to also check out our geisha wigs and makeup for a complete look!